R. Kelly’s second single is here—gunshots, shorty brigade and all. After the success of his first 2007 single, I’mma Flirt (The Remix) R. Kelly offers up another hit from the soon-to-be-released, Double Up. 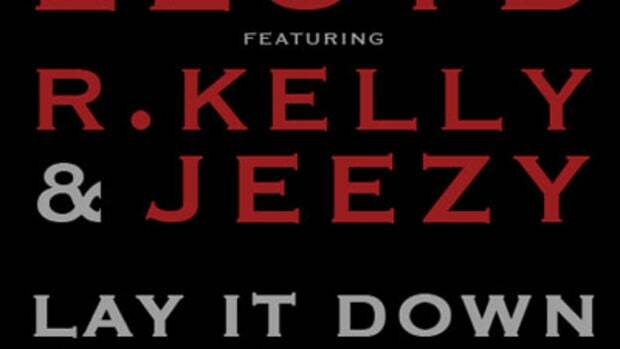 Collaborating with Young Jeezy and Young Dro, “Blow It Up” is R. Kelly’s homage to the institution of big pimping. Though sharp listeners will cringe at the clumsy transitions between Kelly’s singing and the MCing (Young Jeezy and Young Dro interrupt R. Kelly not once but twice in their lyrical play), Blow It Up still brings the goods: a lot of hustle and a little bit of flow.